Monji Tea in Sydney (Australia) has incorporated haiku by Vanessa Proctor and myself into wonderful gift packs of tea and poetry. Monji Tea offers delightful gift packs for New Parents. Inside are 10 pyramid teabags containing your choice of either the highest quality organic English breakfast tea, or peppermint tisane. And on the tag of each teabag is one of the haiku from Blowing Up Balloons: baby poems for parents. Not only that, Monji Tea also offers gift packs for lovers! 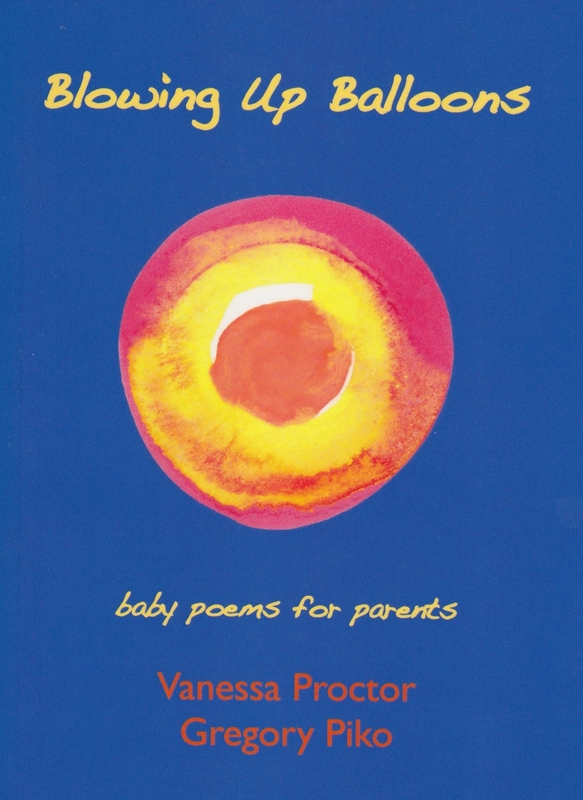 These packs include haiku poems by Vanessa Proctor and myself on the theme of Love. And if you are looking for a smaller item to include with a greeting card, or just to say thank you for a kind deed, then Monji Tea also offers New Parent and Love teabags in packs of three or as a single teabag. Again each item is beautifully packaged and makes a thoughtful gift. These smaller packs are available in six flavours: English breakfast, peppermint, lemongrass ginger, Earl Grey, chamomile and green tea. Tanya at Monji Tea has transformed the humble teabag into something inspirational and beautiful, with every gift pack incorporating original artwork by Australian artist, Tatiana Georgieva.